The Manwich has deserved its own post for a long time now, as we are indebted to it for our survival as well as for being the greatest use of steak known to humankind. It’s caused happiness, cheese comas and a bit of controversy, and besides the ham and cheese is the only toastie to have earned itself an almost permanent place on the menu. 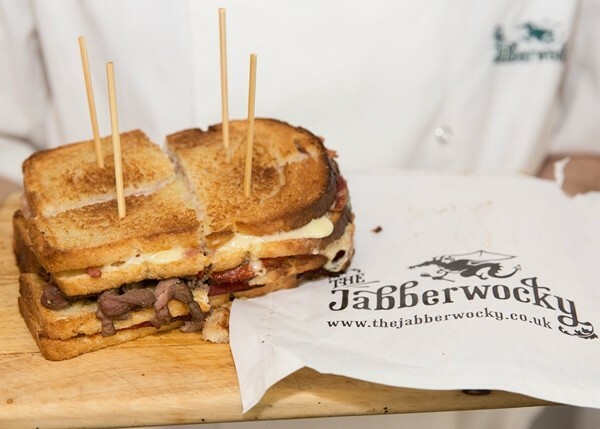 Update Oct ’15: The Manwich is now officially an award-winning sandwich. 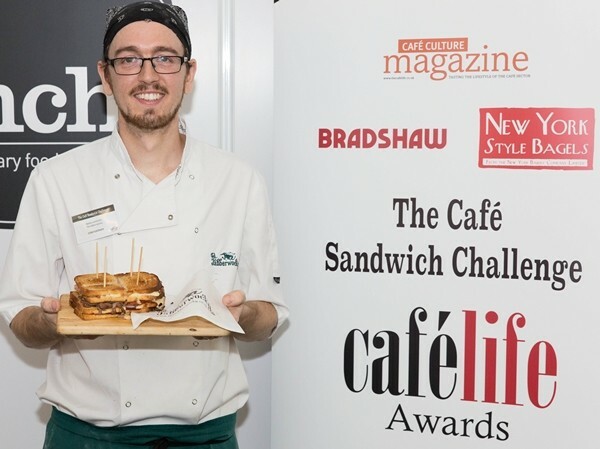 It was judged best in the UK at the Café Life Awards on the 24th of Sepember 2015. See below for pictures. Cast your mind back to Digbeth Dining Club, 12th April 2013. It was crazy busy, and Barny was 4 days clear of a back operation and really shouldn’t have been out of bed, let alone serving toasties. We had only a couple of Manwiches available for the day, as we were out again on the Saturday, but they sold out straight away. The following day we sold through all the rest of them and twitter went berserk. This is the first Manwich we ever sold. 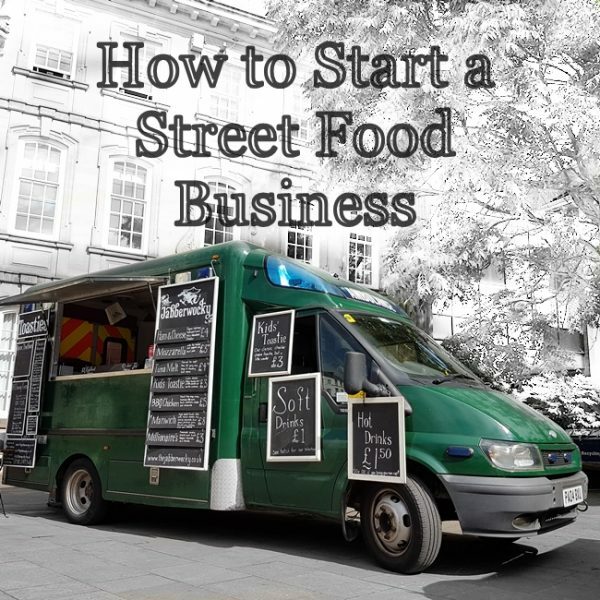 Since then it has come with us to more and more events, initially just street food get-togethers, but it gradually melted into markets as well. We still don’t take the Manwich to music festivals, but that is the only place you won’t find them…yet. The controversy, by the way, is due to the name. Coincidentally also the reason why it sells so well, gets photographed so often and is our most famous toastie: the name is ridiculous, as is the list of ingredients (see below). So here it is, the great and glorious Manwich, available exclusively to everyone. Preheat your panini press. A large frying pan might work, but I wouldn’t recommend it. You will need a pan on for the steak as well. Assemble your toasties. A ham and cheese in one half, a rather filthy bacon, mozzarella, onion, hot sauce and pastrami mix in the other. I’d recommend assembling the second toastie in that order, to ensure maximum cheesiness. Get the steak and toasties on. Season the steak well, turn after a minute and season again. While the toasties are cooking place three slices of chorizo on a single slice of Monterey Jack. After two minutes your steak will be ready, get it off the heat and leave to rest for a moment, then remove and gristle and slice thinly. 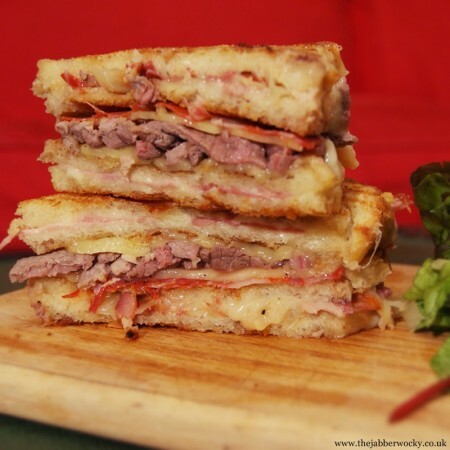 Flip your toasties so that the hottest sides are exposed, pile on the steak, add the Monterey Jack and top with the ham and cheese, ensuring the cheese is in contact with the hottest toastie, so that it melts. Leave for a few seconds, then serve your Manwich immediately. Book a day off to recuperate and update your CV, online profiles and pets with news of your grand achievement. 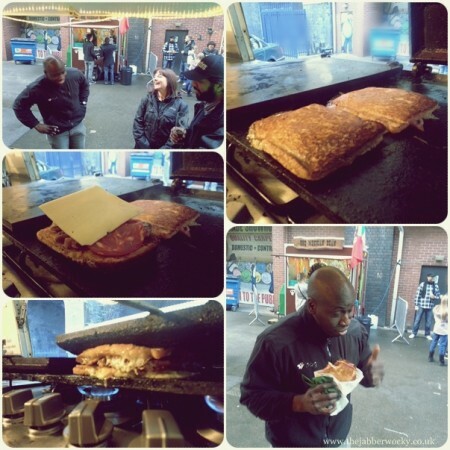 With those happy thoughts in mind you might want to catch the Candy Manwich on Channel 4 this Sunday at around 10:30. Our award winning toastie. Ladies and gentlemen: the Manwich. Picture: Café Life Awards. Barny with his finished Manwich, just before judging. Picture: Café Life Awards. Barny (centre) with the Sponsor and Aldo Zili (Right) (subtitled celebrity chef). 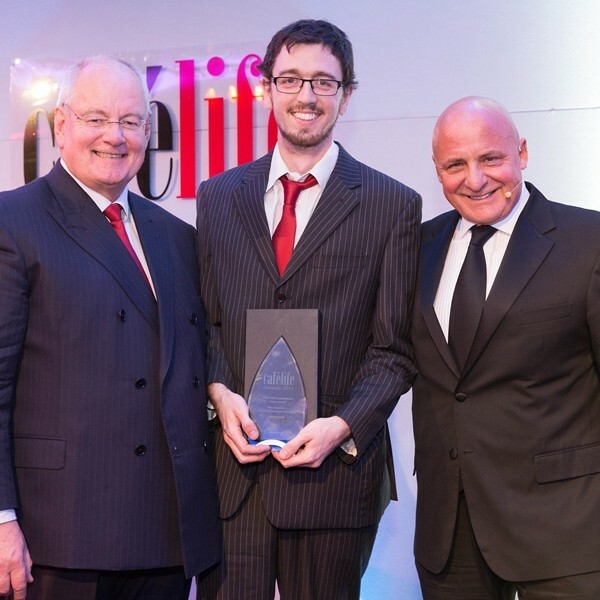 Picture: Café Life Awards.